Motivational speaker Robyn Benincasa expresses full blame for inspiring people to do insane things like climb Mount Kilimanjaro, run their first triathlon, start their own adventure racing team, or even start their own businesses. This is, after all, what she does best: inspire people to do amazing things. 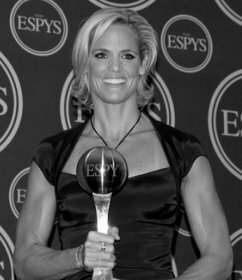 One of “California’s Fittest Women,” Robyn Benincasa has been breaking barriers and making an art form of extreme performance for years. Beginning with her first job, where she was named “Rookie of the Year” for a Fortune 500 pharmaceutical company, to today, in her life as a world champion adventure racer and full-time firefighter for the country’s first all-female crew, she has been inspiring people to be their best and tackle any challenge. Also the founder of the Project Athena Foundation, a nonprofit dedicated to helping women who have endured medical setbacks achieve their athletic dreams, motivational speaker Robyn Benincasa reaches out and shows people how to survive and thrive in any condition. 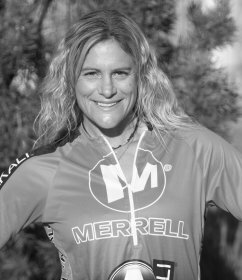 For her amazing racing and amazing work, Robyn Benincasa and her strategies for “High Performance Leadership” and “Essentials of Human Synergy” have been featured on NBC, ABC, CNN, ESPN, and Discovery Channel, as well as in Fast Company, Sports Illustrated, Vogue, the New York Times, Outside, and Harper’s Bazaar. 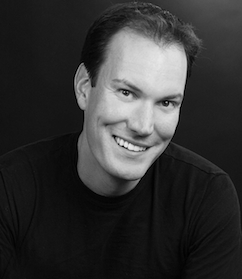 How to upgrade from ordinary, run-of-the-mill teamwork to achieve true human synergy! The common attributes associated with great leadership and high performance. How to bring your best to any challenge, and achieve amazing results.